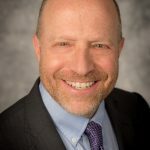 Culture Works has invited Randy Cohen, Vice President of Research and Policy at Americans for the Arts, to come to Dayton to speak to arts leaders, business leaders, and the general public about the national study results. Interested community members are invited to attend a town hall meeting on Monday, September 18, 2017 from 3:30-5:00p.m. in the Theatre Off Third at the Dayton Metro Library Main Branch. 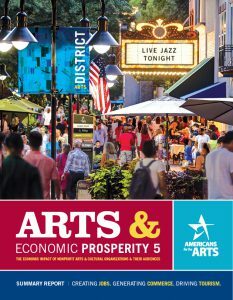 For more information about the Dayton Region Arts & Economic Prosperity 5 study results, or to RSVP for the town hall meeting, visit cultureworks.org/research.